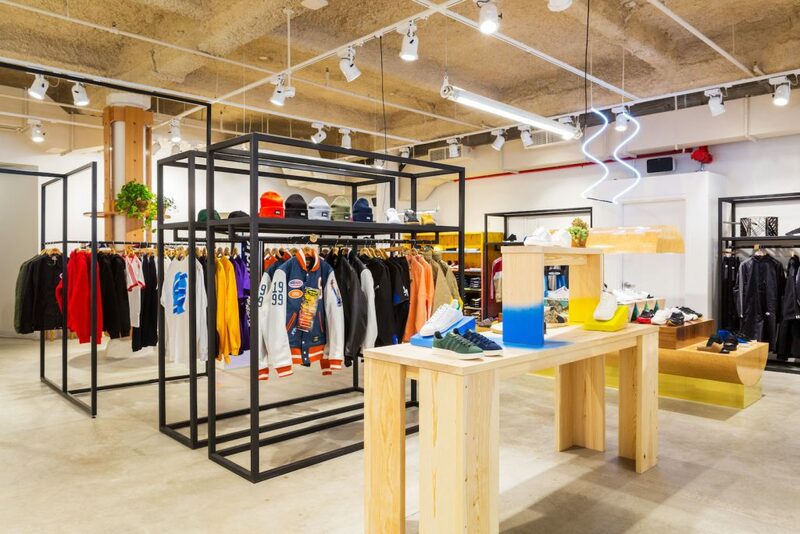 Yes it’s true after opening in Stockholm, London, Paris and Berlin SNS are opening up a store in NYC. 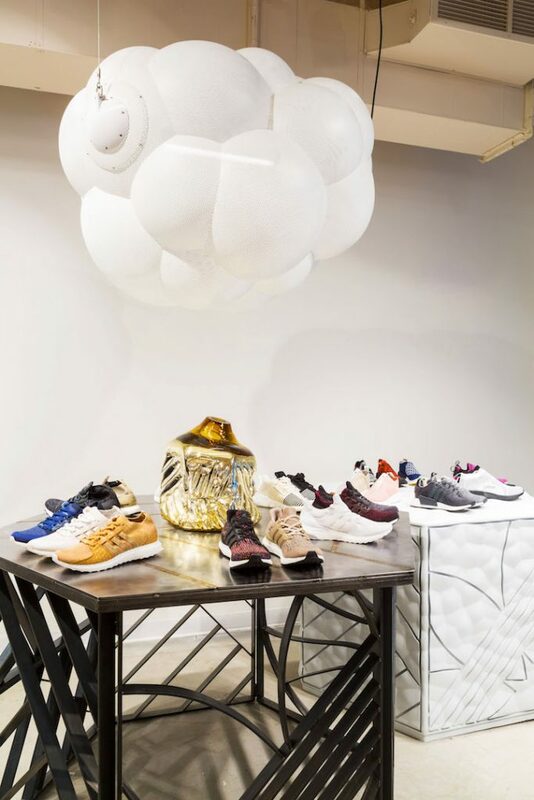 So if you’re heading over to the Big Apple this Christmas you may want to pop over to the Meatpacking district to check out this conceptual store and bar to make all your festive footwear dreams come true. 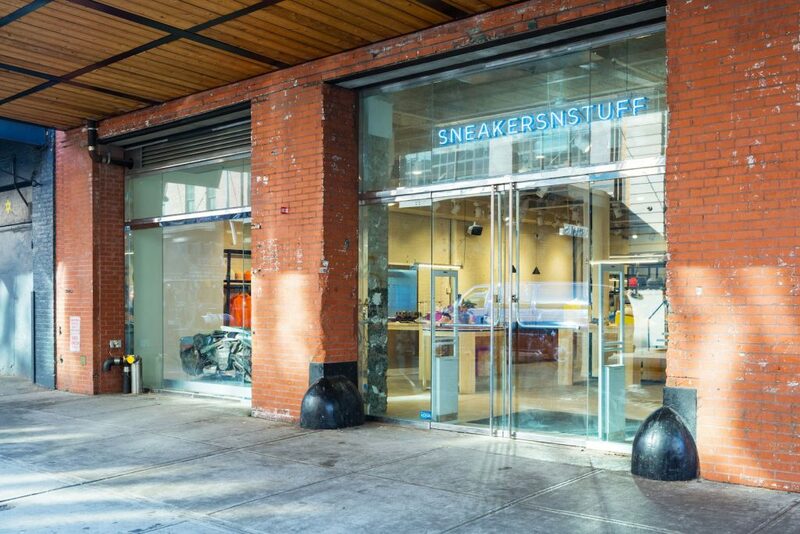 Created by architect Jenny Askenfors the store has brilliantly fused Scandinavian design heritage with inspirational from four NYC buildings – the Iron building, the Chrysler building, Freedom Tower, and the New York Life Building. 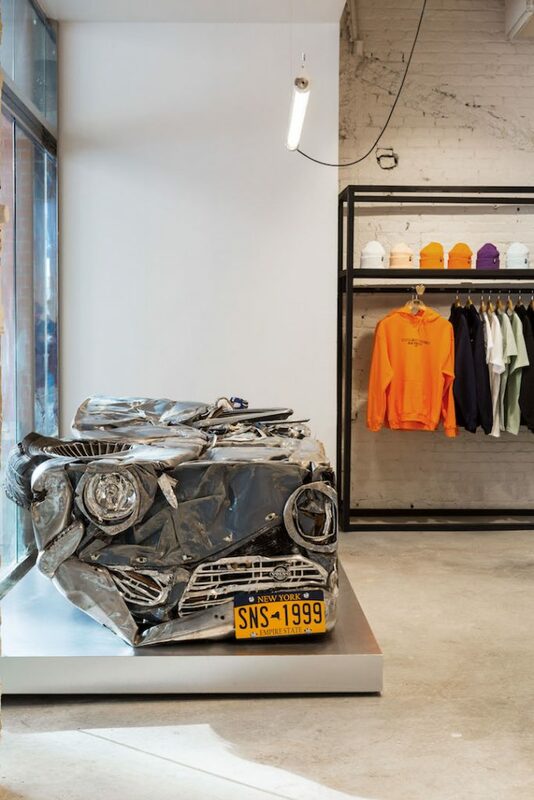 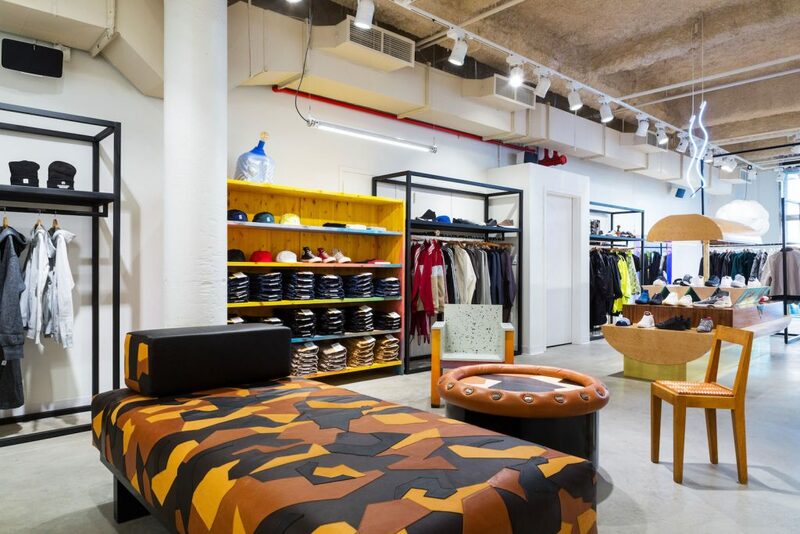 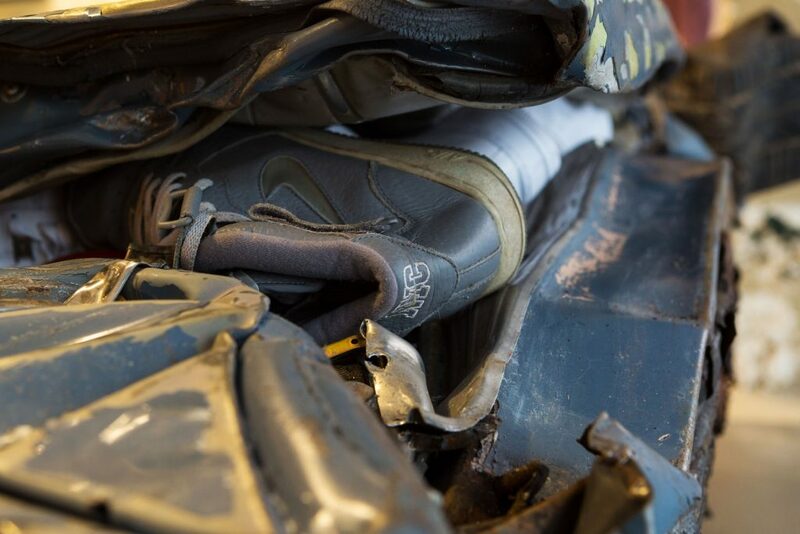 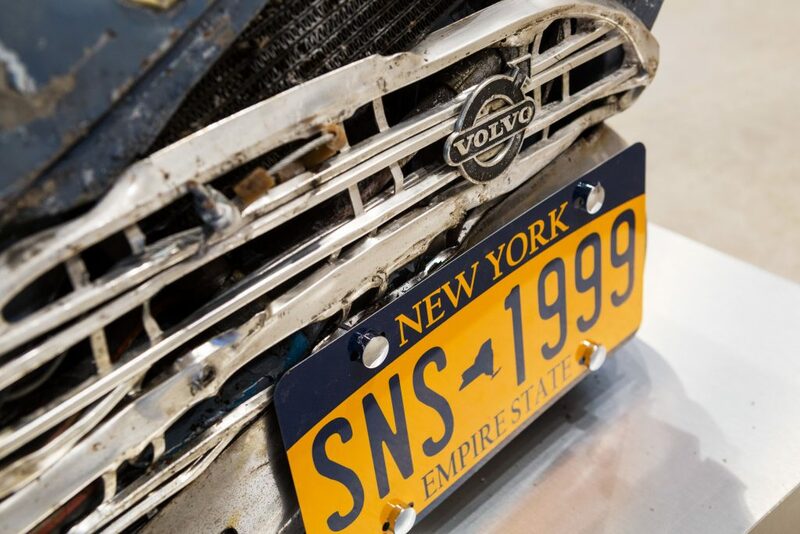 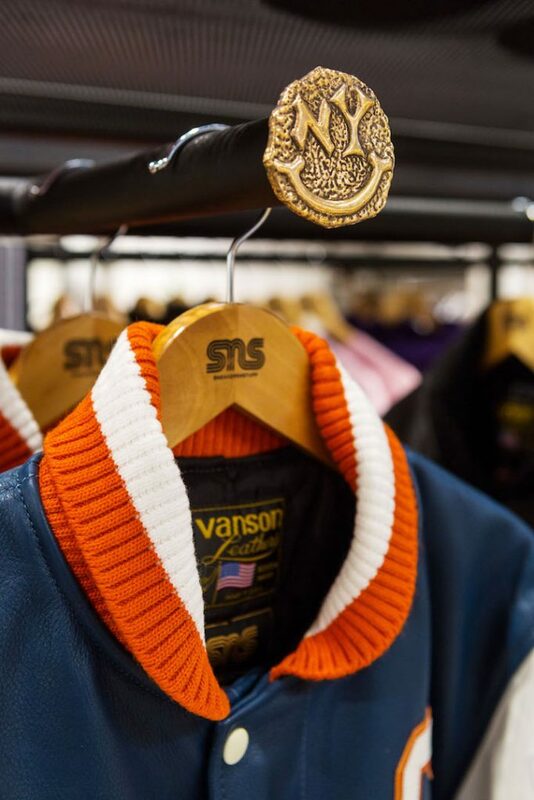 The brand also decided to crush a Volvo filled with sneakers sourced from founders Erik and Peter alongside a cash desk inspired by the Brooklyn Bridge and a table display modelled after a hamburger.